Funeral Services for Mr. Eddie B. Wright will be held on Saturday, November 17, at 1:00 PM at Serenity Funeral Home 414 Telfair Street, Dublin. Rev. Ellis A. Carswell will deliver the eulogy. Mr. Wright was born on April 02, 1947 in Dudley, Georgia to the late Eddie Lee and Maetta Wright, he was raised by his grandparents, the late Nathaniel and Gussie B. Edmond. At an early age he joined the Byrd Hill Baptist Church, attended Millville High School, employed by J.P Stevens Company, and enjoyed working on farms. He departed this life on November 14, 2018 at Dublinair Nursing Home. He was preceded in death by his children Timothy Charles and Shamarra Nicole. Mr. Wright is survived by his wife Justine Wright; children: Shawanda Lakeisha Carswell, Dublin, Christopher Wright, Dudley; grandchildren: Timothy, Shamarra, Demetricus, Sha’rya, Christy, Mareia; siblings: Claudia (Lennis) Jones, Montrose, Essie Wright, Winnie Darrisaw, Ada Davis, Dublin, Ossie D. Wright, Sandra (Gerald) Vaughn, Atlanta, Irene Strange, Toomsboro, Hubert Strange, Tallahassee, Florida, and Garriet Edmond, Dudley; sisters-in-law: Anne (Marion) Thomas, Linda (Clifford) Jordon; brothers-in-law: Curtis Grimes, Willie Earl Grimes, and Naron Grimes, and a host of nieces, nephews, friends and other relatives. 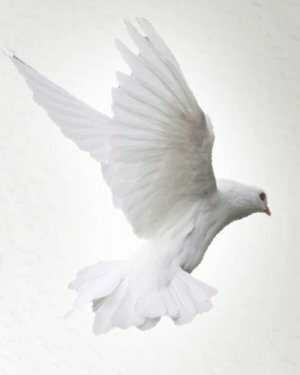 Serenity Funeral Home, Dublin has charge of arrangements.